We smile when taking a picture, when we see a good pal or when we watch a cute video on social media feed. We must smile much more and often. There is scientific reason that smiling is good for your physical and mental health. It has big impact on the way people around perceive you. So, dont hide your pearls, a simple smile is powerful and takes you a long way ! if you’re not comfortable smiling because of dental issues, you’re not reaping those benefits like you should be. If your smile makes you feel self-conscious, let Dental Designer help. I, Dr Harmanpreet Kaur, can work with you to make sure your smile is the one you can be proud of and help you make positive impression. A brilliant smile helps to reduce stress! Smiling during stressful situations can also help your heart rate return to normal faster and lower your blood pressure, further reducing the stress on your body. The muscles we use to smile are also the muscles that lift the face. And why do people get facelifts? To look younger! Try smiling a little more throughout the day and we bet you’ll look and feel younger. People are drawn to people that smile because they appear more confident, relaxed, and approachable than those with neutral or negative expressions. This can have a huge impact on your personal and professional relationships. Next time you’re in an important meeting or spending time with a loved one, try smiling a little more and see the effects! You’ve probably heard this your entire life and the classic song is a reminder that “when you’re smiling, the whole world smiles with you.” (Notice that you never have to teach babies to smile, they just know how!) When people see you smiling, they usually respond with a smile, whether or not it’s a conscious action. 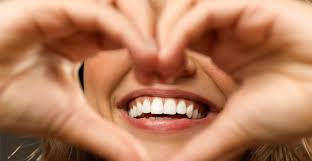 Many people feel self conscious when they smile because of the condition of their teeth. Whether it has been a while since your last teeth cleaning or you need cosmetic or restorative procedures such as teeth alignment (Invisalign), rebuilding a broken tooth, a new dental crown and/or teeth whitening, I can help! 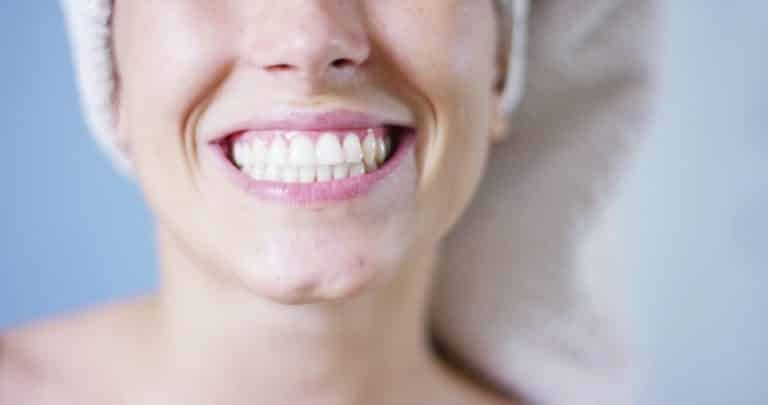 To help you feel more confident, we’ll create a treatment plan so you can be happier with your appearance and enjoy the benefits of smiling more!